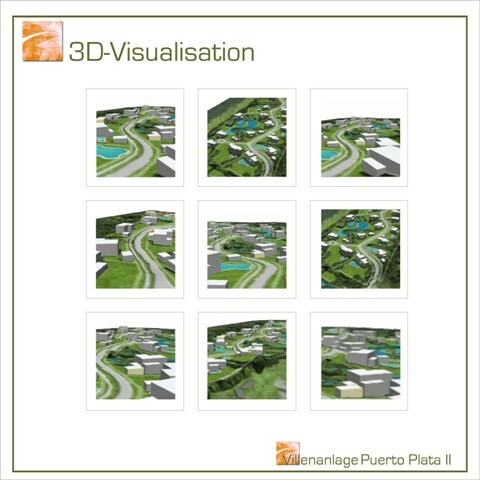 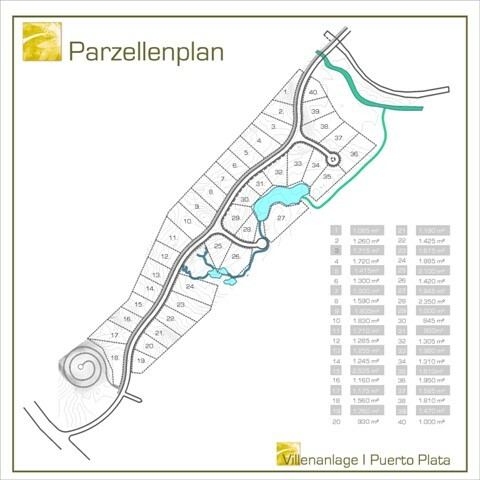 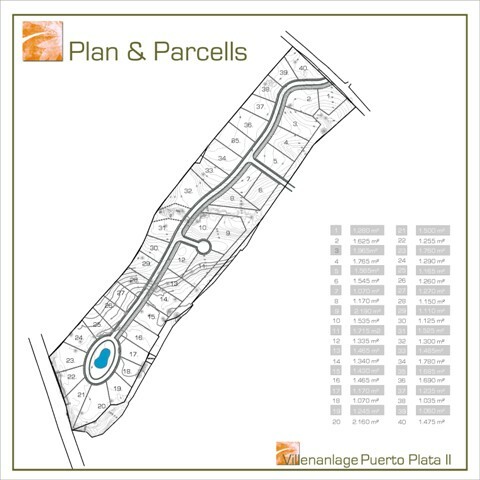 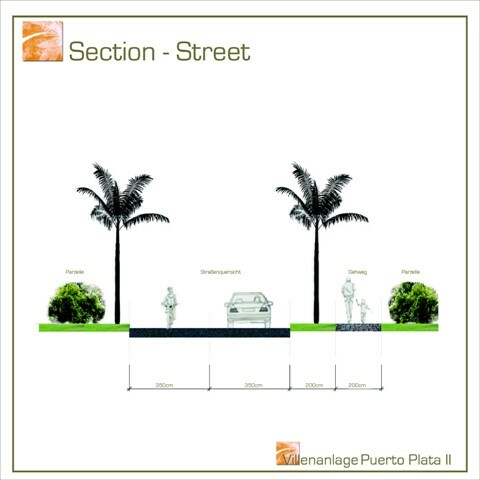 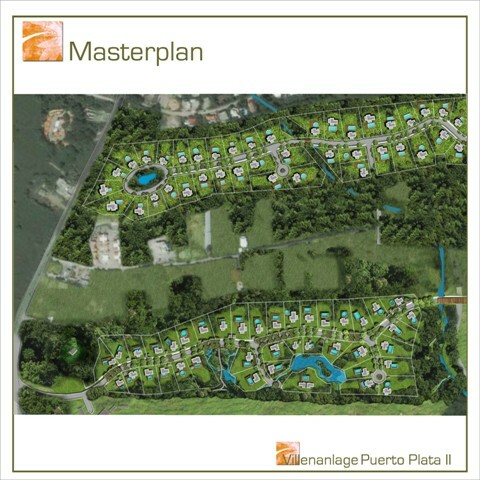 Description: Two residential areas are planned on disconnected plots. 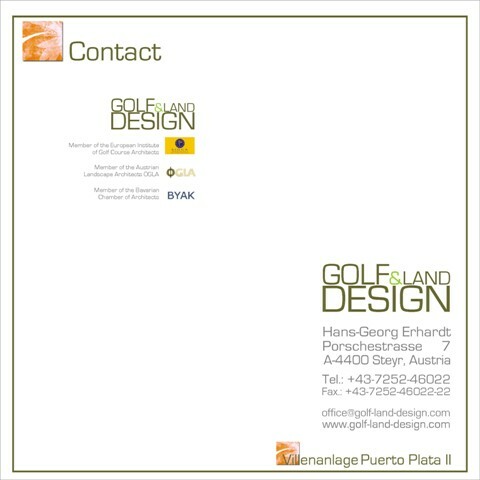 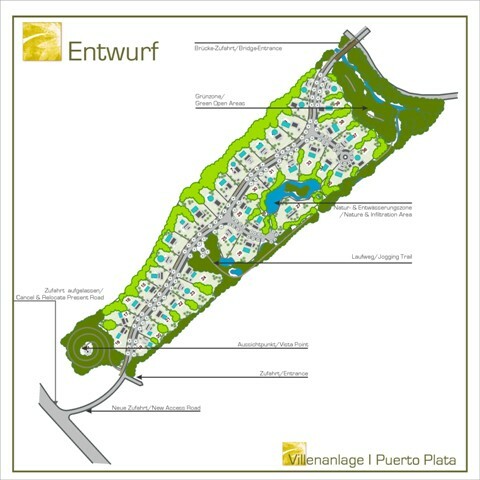 The plots have the size of 9 and 7 hectare. 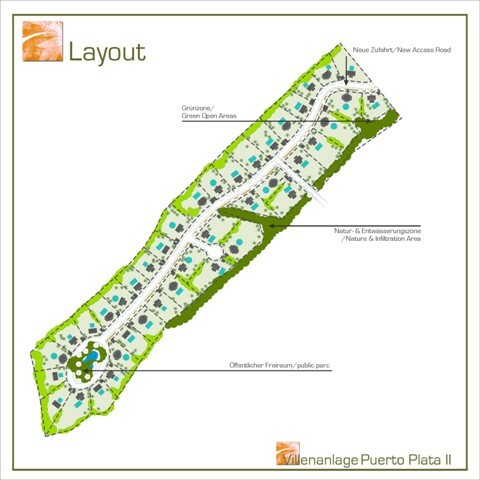 The concept contains 40 villas with large gardens, to offer enough space for individuality. 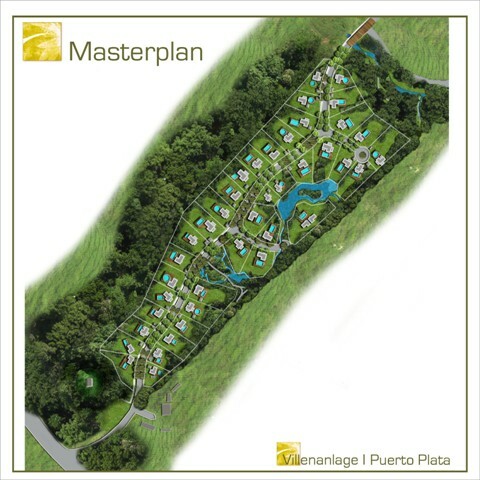 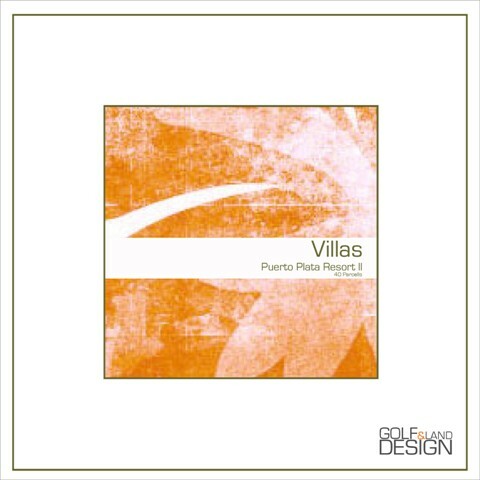 The villas are surrounded by a Caribbean park with water ponds, creeks and tropical flowers.